Bollegraaf Group is a world-leading expert in waste sorting. Whatever your waste stream, we can provide a turnkey solution to suit your needs. We lead by developing profitable sorting systems for single stream, e-waste, MSW processing, C&D, plastics recycling and energy-from-waste solutions. 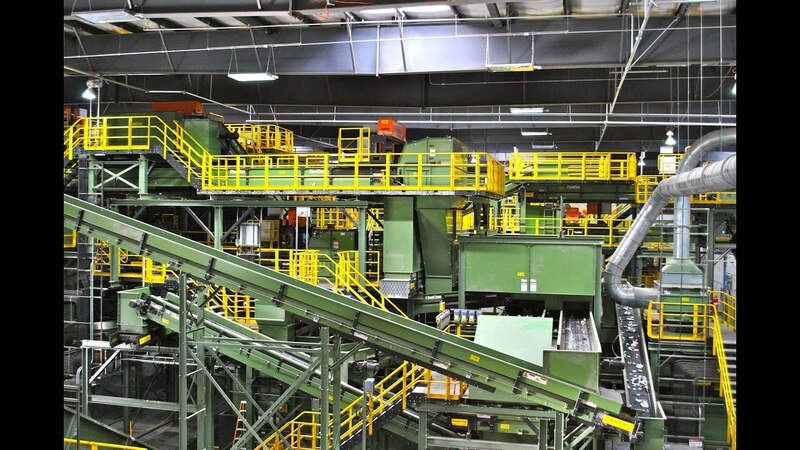 With more than 55 years of waste sorting experience, we have installed over 3500 recycling systems across Europe, North America, Canada and Mexico and have built the largest MRFs (up to 50+ tph) in the world. Bollegraaf’s world-class solutions for sorting and recycling household, commercial, construction & demolition and plastic waste, along with our innovative energy-from-waste technology, offers customers a larger recycling capacity, reduced labour and operational costs, a high-quality end product, and ultimately increased profits. The total service offered by Bollegraaf includes design, installation, training and unrivalled lifetime service and support. With years of expertise to share, our engineers analyse your business objectives and design equipment to fit your facility and optimise productivity. Working in partnership, our customers gain access to first-class technology to create innovative solutions that deliver the lowest process costs per tonne.